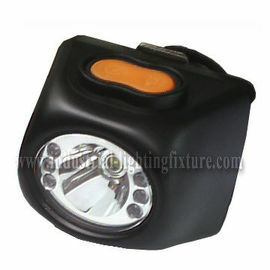 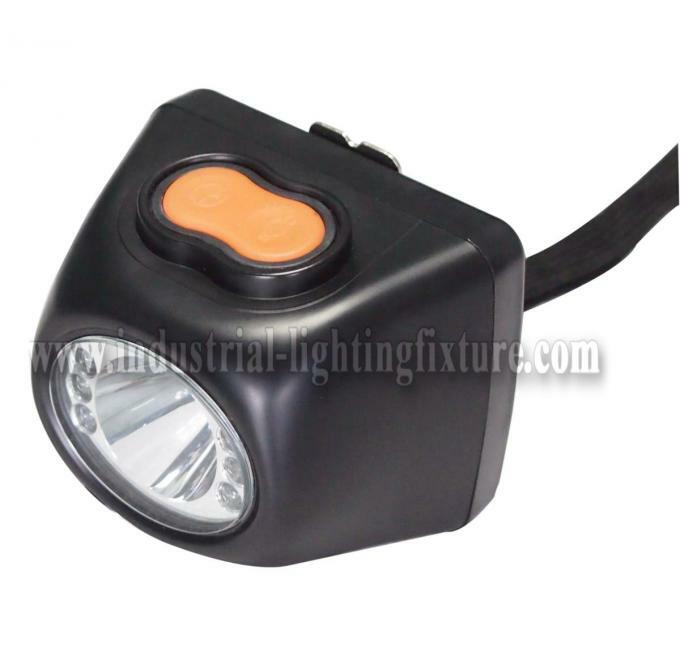 with 1 watt 120 lumens led as main light and 6pcs LED as auxiliary light, and bulletproof glass lens. 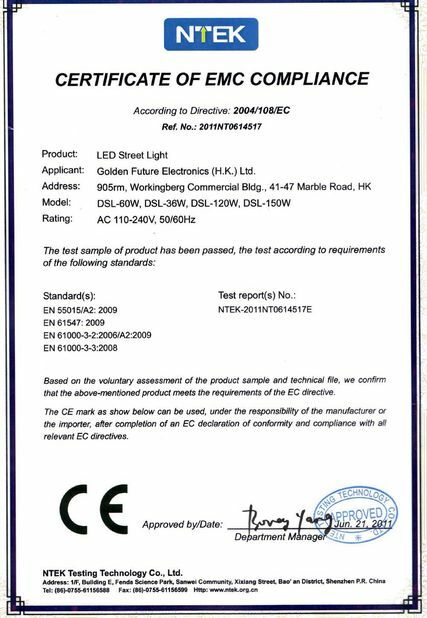 LED lifetime: 100, 000 hours. 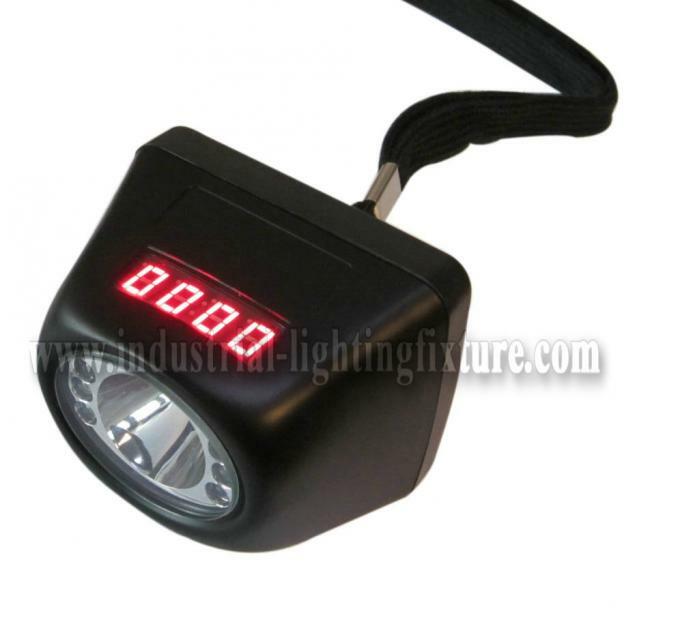 4pcs led digital device to show product number, time, and battery balance, and remind the user to recharge it when not enough power. 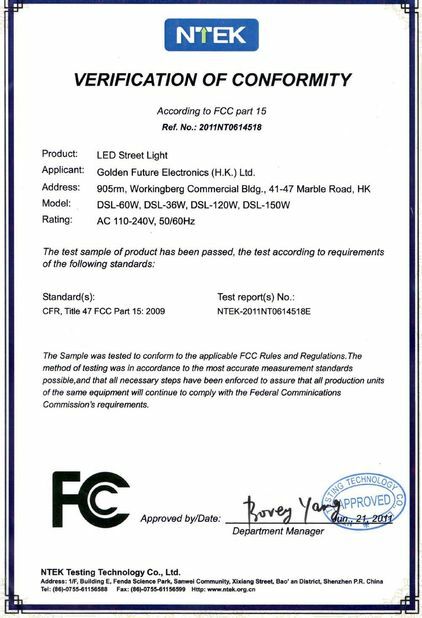 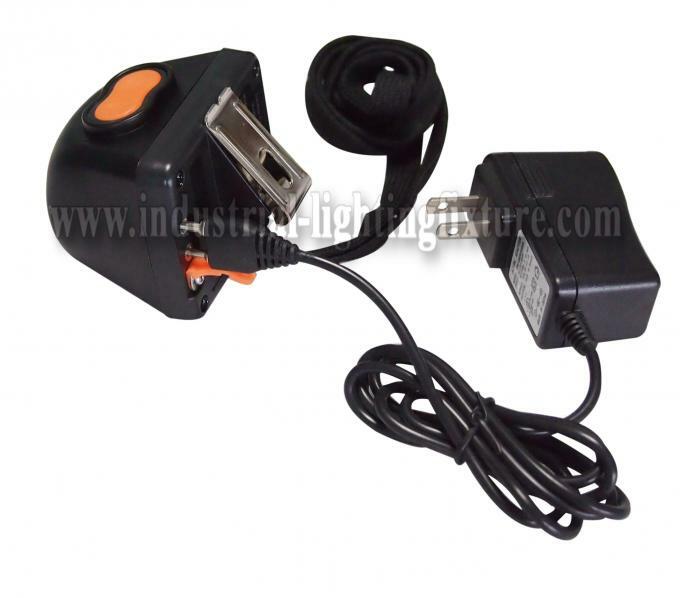 Continuous working time: more than 15 hours for main light, and more than 60 hours for backup light, charger included.